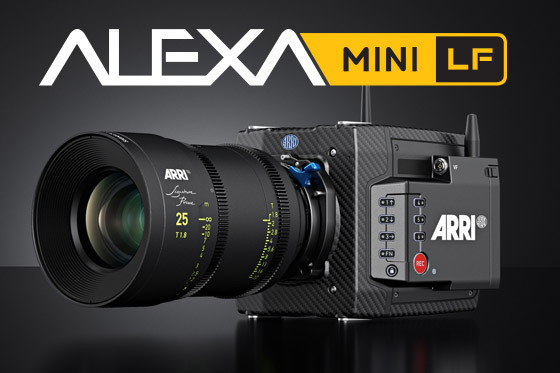 This entry was posted in NAB, News and tagged Mini LF, ALEXA Mini LF, ARRI ALEXA Mini LF, ARRI cameras, Cameras, ARRI on 28th March 2019 by Visuals. 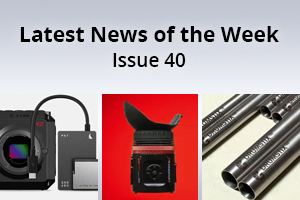 This week we are featuring Zacuto's new Kameleon EVF with an increased Full HD resolution and a 16x9 Micro-OLED display, new Drumstix Sterling Titanium Support Rods from Bright Tangerine plus a new Match Pack for the Z CAM E2 mini cinema camera from AngelBird. 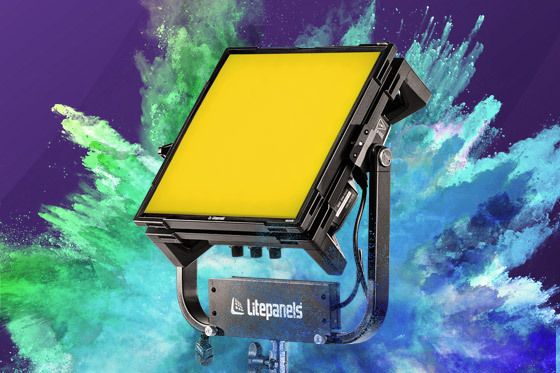 This entry was posted in News and tagged Bright Tangerine Titanium Rods, Bright Tangerine Drumstix, BrightTangerine, Z Cam E2, AngelBird Match Pack Z Cam E2, Zacuto Kameleon EVF, Zacuto on 25th March 2019 by Visuals. 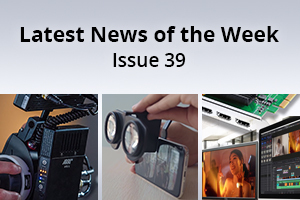 This week we are featuring the new Wireless Video Receiver WVR-1s from ARRI designed for stable wireless video signal transmission, the Insta360 EVO foldable 3D camera, Blackmagic Design's new DeckLink Quad HDMI Recorder and the latest 15.3 software update for DaVinci Resolve. 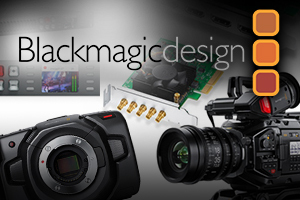 This entry was posted in News and tagged Blackmagic DaVinci Resolve 15.3, Insta360 EVO, Insta360, ARRI WVR-1s, Blackmagic DeckLink Quad HDMI Recorder, Blackmagic Design, ARRI on 18th March 2019 by Visuals.